Women owned all the major headlines coming out of the 2019 Grammy Awards, which aired this past Sunday night (February 10). Alicia Keys was the first woman host since Queen Latifah in 2005, Cardi B became the first solo female artist to earn Best Rap Album and country artist Kacey Musgraves took home four golden gramophones, including Album of the Year. One of the top trailblazers scored in a category you’re probably not familiar with, but you’ve probably heard of her alma mater. 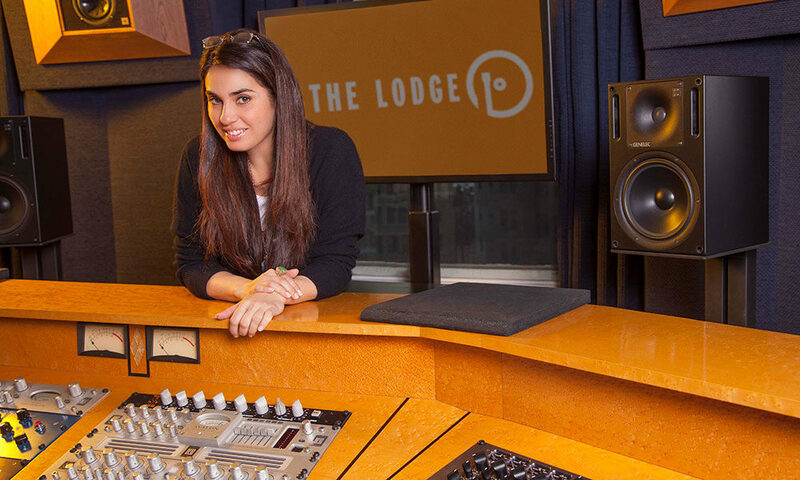 Following her creativity has led Lazar to her current position as President and Chief Mastering Engineer at The Lodge, a mastering studio based in New York City that first opened in the late ’90s. With the majority of mastering engineers being men, it’s a niche subsection of the music industry that’s been decidedly difficult for women to break into. But Lazar’s been breaking ground for decades, having worked with a panoply of platinum-selling artists, including the late David Bowie, Madonna, Destiny’s Child and Missy Elliot, to name a few. Lazar has also worked in film and TV, mastering original soundtracks for Academy Award winners Boys Don’t Cry and Training Day and Emmy Award-winning TV series Six Feet Under.